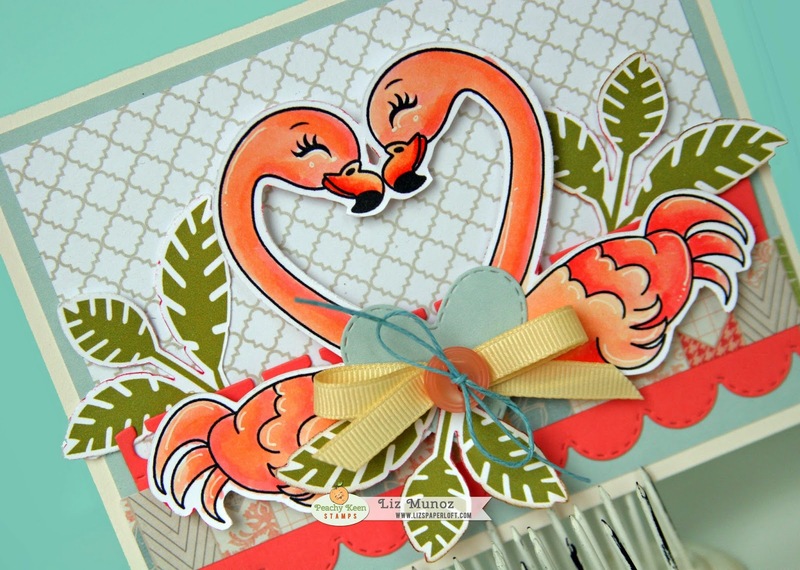 Liz's Paper Loft: PKS April Release Sneak Peek ~ Flamingo! 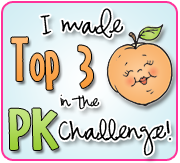 Hello friends and welcome to our first day of April Sneak Peeks at Peachy Keen Stamps! This month we’ve got a little bit of retro fun to share with you as we bring back the spirit of the 50′s with the adorable images Kathy has created! This collection has so many wonderful images that will bring memories of great times past, so make plans to join us each evening this week as we take you on a stroll down memory lane. This evening, we begin the fun with the new Stamp of the Month stamp set PKSC-28 April 2014. Pink flamingos, neon signs for the diner window, and fabulous faces and phrases to go with them! There is more fun than you can imagine with this set! 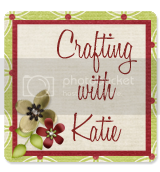 Be sure to stop by the Peachy Keen Stamps Blog to see all of the wonderful projects our talented team has created to share! PRIZE ALERT!!! How would you like to win this stamp set? We’re giving this away to one lucky person and all you need to do is comment! That’s right! Just leave me a comment and tell me what you’d like to create with this new stamps set for a chance to win! Want MORE chances to win? 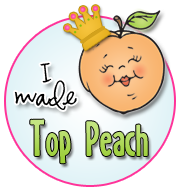 Just visit The Peachy Keen Stamps Blog, as well as our team members blogs and comment there, too! The more you comment, the better your chances of winning!! The winner will be announced tomorrow in the sneak peek post for day #2! GOOD LUCK!!! 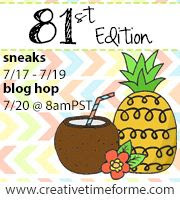 I hope you enjoyed Day 1 of the sneak peeks, be sure to stop by Peachy Keen's blog to see what my DT sisters created! Super cute, fab colouring Liz. I'd make a bday card! Super supe cute! I love it! Liz your coloring is GORGEOUS! Oh my gosh!!! what an adorable card!! I'm in LOVE with your flamingo love,the coloring is amazing!! Wow, these flamingos are beautiful! You coloring is so gorgeous! 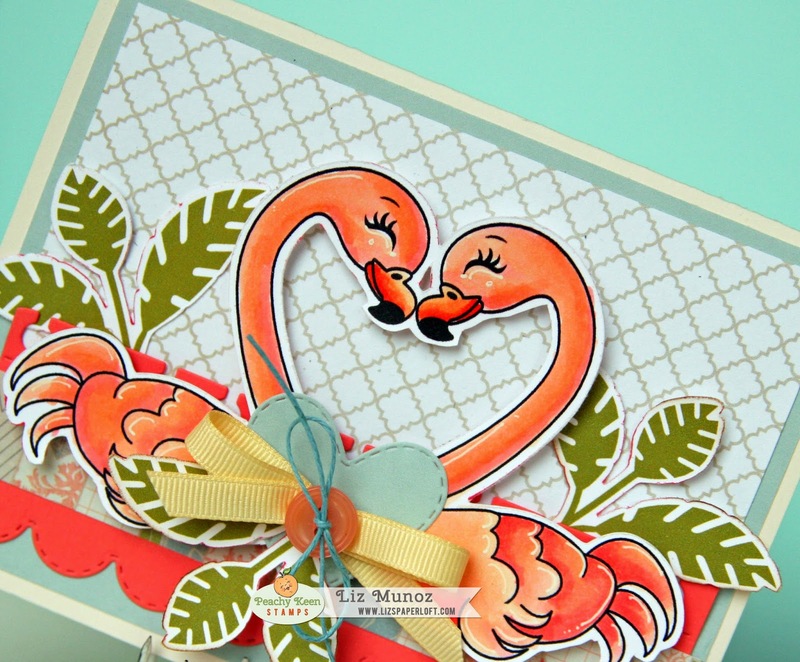 I love your card is so adorable, I really love those flamingos, thanks for sharing!!! Wow - I love the coloring. Great job! Pretty, fun and the colors are amazing. Awww, this is so sweet and cuddly! This is a beautiful card, you did a great job! 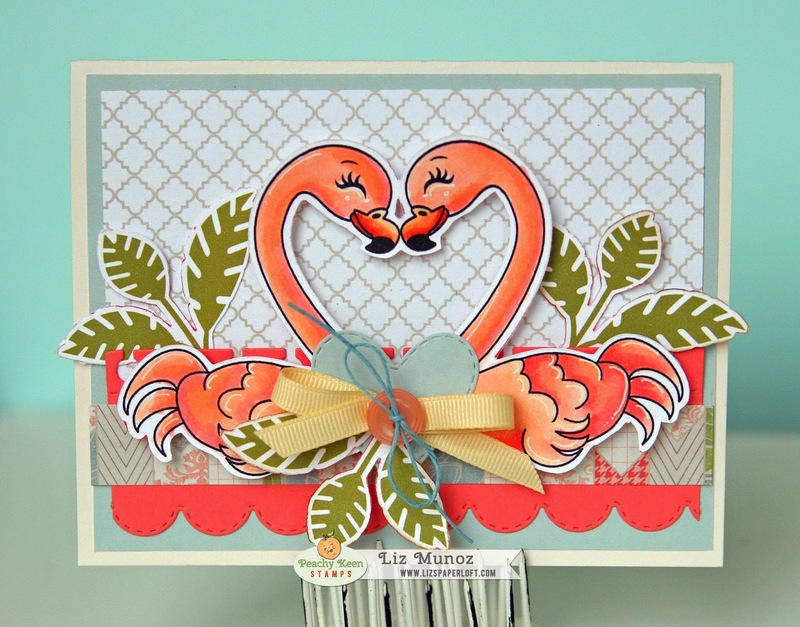 Love the lovebird flamingoes. they are so pretty and the card is great. thanks for sharing a clever idea. Omg!! That is so cute I probably would make some type of card with it. Love your card. It's gorgeous. A perfect wedding card! I think blue or teal flamingos would be fun!! OH boy would I love to win this new stamp set!! It's out of this world adorable! 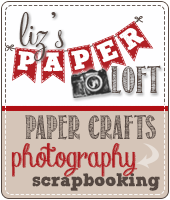 And can be used for so many different types of cards, layouts and projects!! Thank you for sharing! Love the Moroccan background paper with that design. Awesome colors & inspiration! Forgot what I'd make:: I'd Love to make box card with the flamingo as highlight! 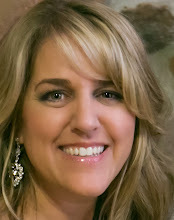 Sooooo pretty, they really look in love :) :) thanks so much for sharing :) You do such a great job! Oh Liz ~ This is so BEAUTIFUL! The stamps, the coloring, the papers and details! I have to say having them form a heart is so CLEVER!! PERFECT as always! Fantastic card! The coloring is gorgeous!